John Marrs landed on my radar after reading The Good Samaritan. He’s an author to keep your eye on for sure, his books are really thrilling and well written. Its been a rough week for me so I haven’t dedicated my usual nightly routine to reading like I typically do but I am slowly making my way through Her Last Move. Exhaustion has forced me into bed earlier than usual, I am hoping to carve out time this afternoon to catch up. I like books that start with a bang and this one quickly pulls you in with an accident on the subway. This is really a good, old-fashioned suspense. There’s nothing extreme or wild about the plot, there’s a lot of mystery here and its well paced and the pages turn quickly as everything builds. 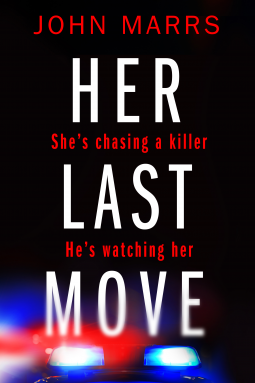 Her Last Move is due out in November, add it to your Goodreads list now! 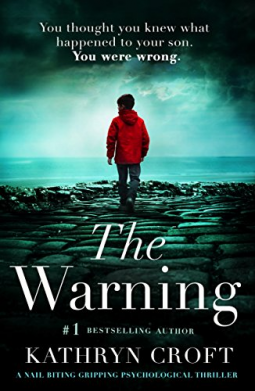 The Warning by Kathryn Croft promises to grab you and thrill you! I’ve heard from a few fellow readers that they read this novel in record time. Don’t you love a book that roots you in place until the last page? I am so eager to get started on this one! Three years ago, Zoe’s fourteen-year-old son Ethan was found drowned in a river by their home, along with his best friend Josh. With no witnesses, the police rule their deaths a tragic accident. Heartbroken by the loss of her child, Zoe and her husband Jake, along with their older son Harley, move away to try and rebuild their lives. 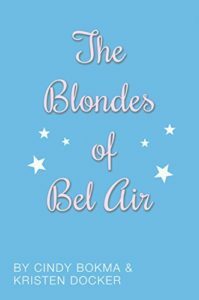 They are just beginning to get back to some kind of normality, when, out of the blue, Zoe receives an anonymous email. The message tells Zoe the police are wrong about how her son died, and what kind of mother would she be if she let things lie? Shaken by the message, Zoe’s world is turned upside down as she starts an obsessive hunt for the truth behind what really happened to her son and his friend. But why is Josh’s mother Roberta so determined not to believe her? And will the truth she uncovers bring her peace – or tear her life apart? 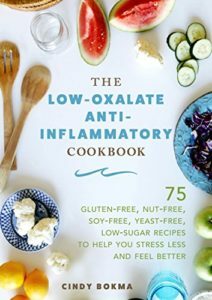 Have you read this author’s other books? I especially liked Silent Lies! 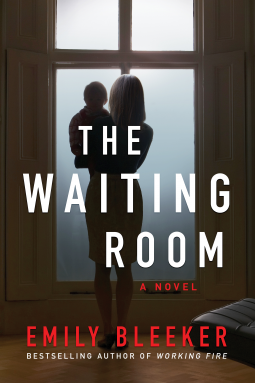 Another novel that people are loving is The Waiting Room by Emily Bleeker. Emily popped up on my literary radar with her first book, Wreckage, and since then she’s written several other novels which constantly earn four and five-star reviews. I am really intrigued by the plot and the potential for this book to be super intense! The Waiting Room was recently published and its available to read right this minute, so get it now! 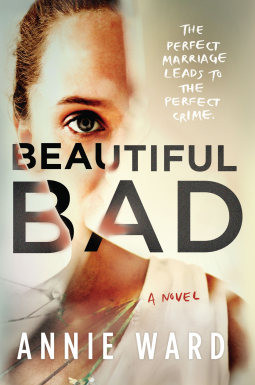 When a book is described as “In the most explosive and twisted psychological thriller since The Woman in the Window, a beautiful marriage turns beautifully bad” then I know I must get my little hands on it as soon as possible. WHAT IS GOING TO HAPPEN? I love a domestic thriller full of secrets! 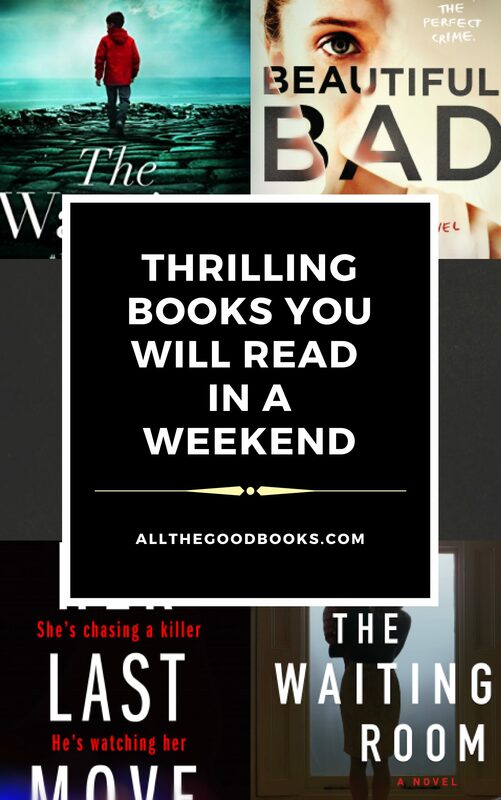 Suspenseful, dark, haunting…yes, please! 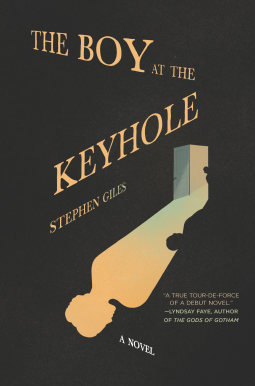 Those are a few adjectives describing The Boy At The Keyhole by Stephen Giles. I am already conjuring up images of a large, creepy mansion and a scared little boy. 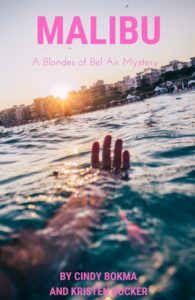 Mystery, thriller, suspense, this book has it all!